The Congress pledges to press for the Constitutional Amendment to reserve one-third of seats in the Lok Sabha and in Vidhan Sabhas for women. It will launch a movement for the effective implementation of social legislation such as for minimum age at marriage, anti-dowry, curbing atrocities on women, anti-sati, widow welfare, etc. as well as for minimum wages for enhancing women’s welfare. Stern measures will be taken to ensure the elimination of female foeticide and infanticide. Marriage registration will be made mandatory. 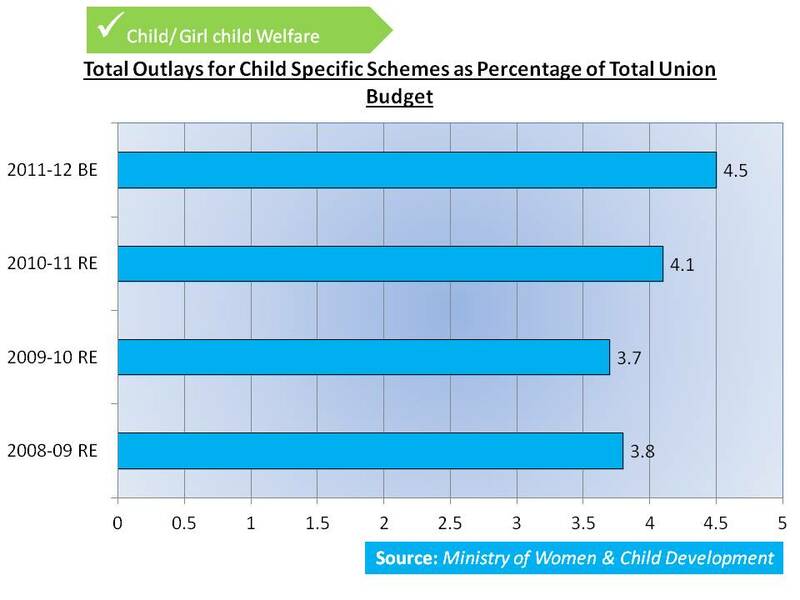 30% of all funds flowing into panchayats and nagarpalikas will be earmarked for programmes relating to the development of women and children and focus on the special needs of female agricultural labour and women cultivators. Complete legal equality for women in all spheres will be made a practical reality, especially by removing discriminatory legislation, by giving them equal share in matrimonial property, by protecting their rights to matrimonial homes and ‘streedhan’, by giving them equal rights of ownership of assets like houses-and land All states will be encouraged to set up family courts at the earliest. 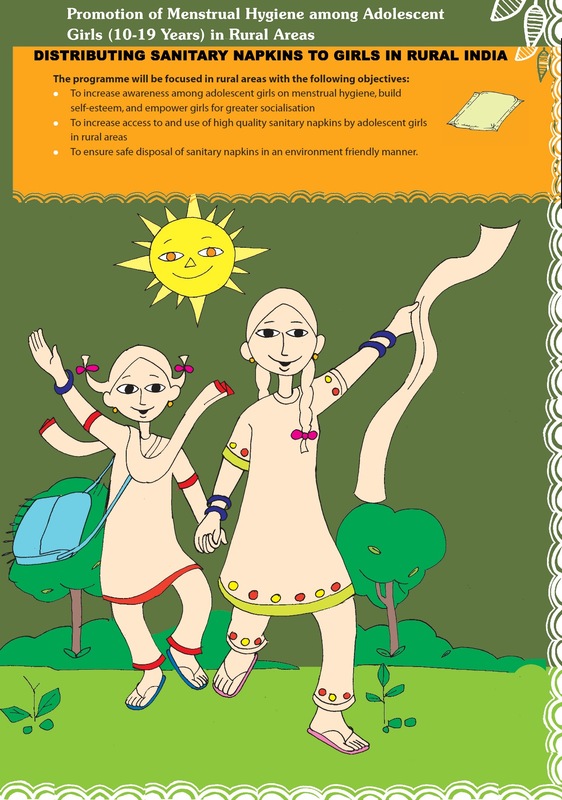 There will be a major expansion in schemes for micro-finance based on self-help groups, especially for tribal women, women belonging to scheduled castes, women below the poverty line, rural women and women in distress, and particularly in the backward and ecologically sensitive regions and actively encourage the functioning of producer and marketing cooperatives. Some states of India, particularly in the South, have already reached replacement levels of fertility while other states will do so over this decade.But on present reckoning, four-five states of India will be unable to reach this crucial milestone for decades. The Congress will take the lead in replicating the success of other states in those states where population growth continues unabated. Population planning is not just a government programme but must become a movement of civil society as well. UPA has passed The Sexual Harassment of Women at Workplace (Prevention, Prohibition and Redressal) Act, 2013 in April 2013 to protect women’s right to equality, life and liberty.